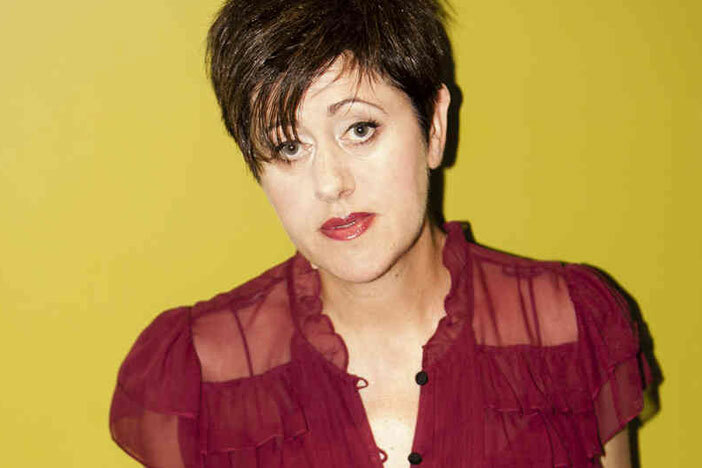 Ms Thorn has covered a lot of ground in her time from the post-punk Marine Girls to being half of Everything But The Girl and becoming a first choice vocal collaborator on any number of grown up dance classics. She even released one of the best Christmas albums in years, ‘Tinsel And Lights’, a few months ago. Tonight she’ll be talking about all these things and more as she discusses her career and reads from her newly published memoir Bedsit Disco Queen.